We offer the full range of available orthodontic braces and can design invisible braces to satisfy your requirements, budget, and lifestyle. Invisalign is now the most popular method of straightening teeth for adults and children. This is because it is effective in straightening teeth in addition to being comfortable and discreet. We also offer interest-free instalment plans so that the attractive new smile you would like could be more affordable than you think! Having Orthodontic braces can fix many dental problems. These include overcrowded uneven teeth, widely spaced teeth, crossbites, overbite and an underbite. Our practice has been designed with the needs of both adults and children in mind. We look forward to helping you straighten your teeth with the type of brace you choose. Here at Newpark, we also focus on technology driven aesthetic treatments rather than injectables, we are in essence enhancing your natural rejuvenation systems with microneedling and energy based treatments such as radiofrequency and we avoid using toxins, fillers or chemicals. We also specialise in Non-surgical cosmetic interventions. These treatments have risen dramatically in popularity over the last few years. Improving facial and lip support is a common goal and there are synergistic benefits to planning the treatments together. Specialist trained Orthodontist Dr Mairlin O’Donnell and her team strive to provide you with the best orthodontic experience in Dublin. 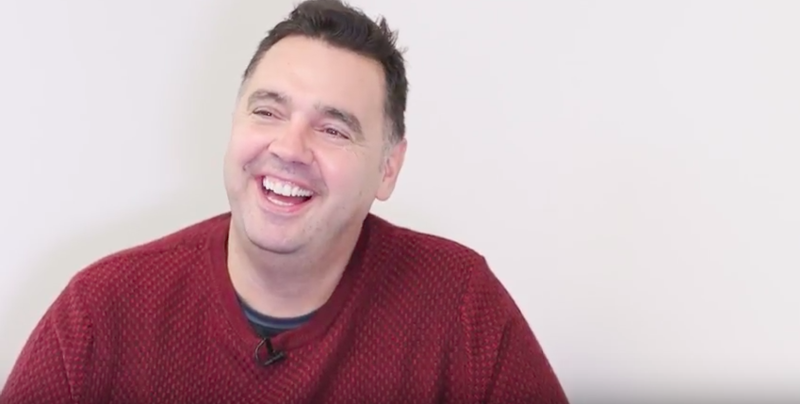 Their exceptionally high levels of experience in the latest range of cosmetic orthodontic braces and the almost invisible Invisalign has resulted in the creation of many beautiful smiles nationwide. Invisalign braces are invisible alternatives for traditional braces are available for children, teens and adults. 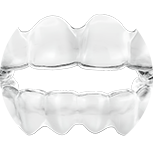 These clear braces are a series of clear aligners that gradually move your teeth into an ideal position. they are highly discreet while providing effective and consistent teeth straightening. Invisalign braces also treat all types of bites and dental issues, such as crooked, uneven, rotated or prominent teeth with large gaps. At Newpark Clinic, the at-home whitening we provide is just as efficient as the in-surgery whitening. This is because it erases the discolouration of your teeth due to certain foods, smoking, ageing, illness and poor oral hygiene. It allows you to apply the teeth whitening in the comfort of your own home safely and effectively. We take a mould of your teeth, then at home you squeeze a whitening gel into the mould and wear it for a certain amount of time each day, or even overnight to get great results within 2-3 weeks. Here at Newpark Clinic, our aesthetic treatments are non-invasive and provide instant results with no downtime by utilising modern technologies developed to shape, tighten, lift and rejuvenate the skin. 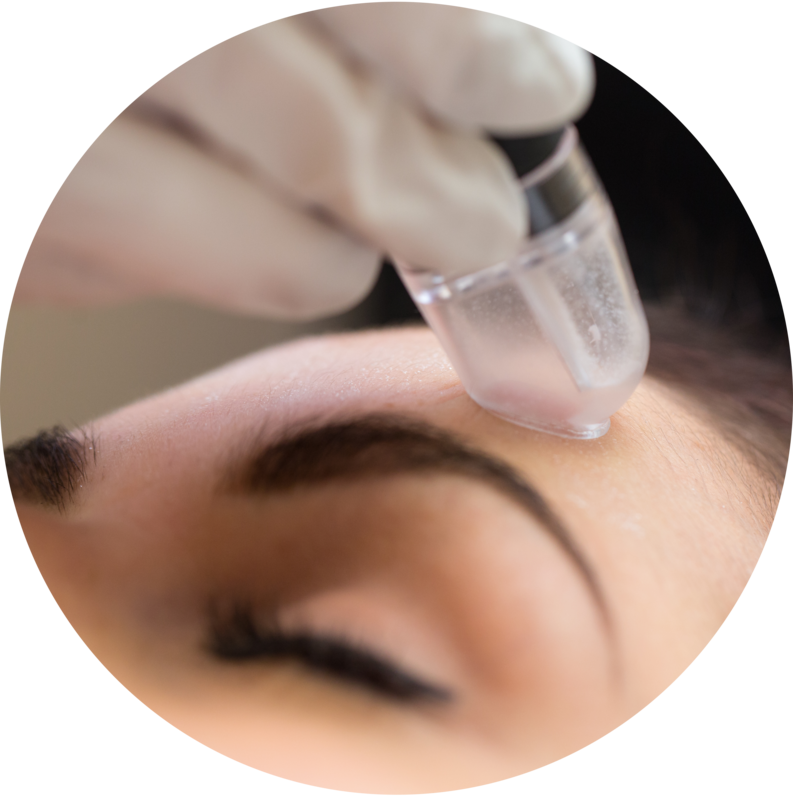 Our treatments work naturally to stimulate collagen production. So over time, the skin is strengthened and toned from within to make it look smoother and more radiant on the outside. It’s also great for lifting the loose skin on the neck and under the chin.